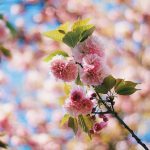 I’m really impressed by these new products from Natures Naturals that could help cleanse your respiratory system and combat infections – totally naturally. 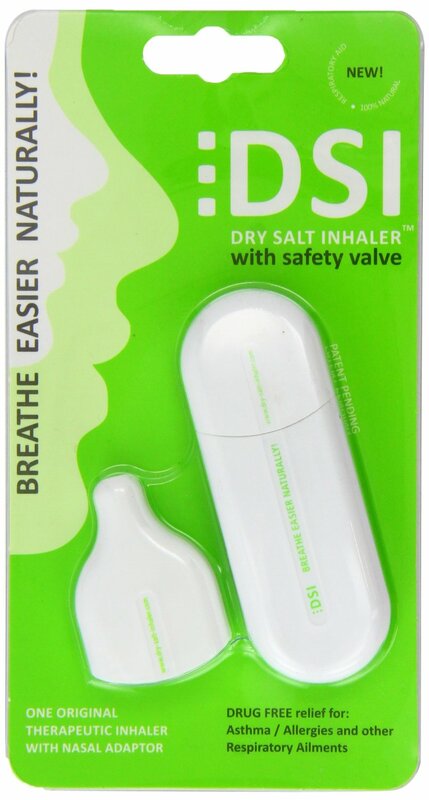 The Dry Salt Inhaler helps cleanse blocked airways below the throat caused by dust or pet allergies, smoker’s cough, hay fever, asthma and bronchitis, while the Inhalo helps alleviate nasal congestion, allergy discomforts and many other symptoms which may be associated with nasal and throat infections – things like head colds, sinusitis, congested nasal passages, sore throats and even flu-like symptoms! 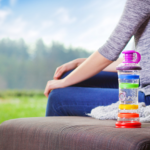 They’re NOT nebulisers full of steroids that are so often used by asthma sufferers – these totally natural products can be used by absolutely EVERYONE! They contain natural, unprocessed rock salt crystals from Romania’s renowned health spa in Transylvania’s Praid salt mine, and work so efficiently because inhaling salt air can help to cleanse the respiratory system and combat infection naturally, making breathing easier into the bargain. The Dry Salt Inhaler lasts for a full 12 months from first use and the Inhalo, which also features a ‘Vapor Rod’ impregnated with seven essential oils, lasts just over 3 months from first use – and there’s a refill available for this product complete with salt crystals and aromatherapy Vapor Rod. Portable dry salt inhalers from Natures Naturals fit into shirt or trouser pockets so you can be safe in the knowledge that you’ll always have yours to hand whenever and wherever!